Richie will launch the Hello tour on May 28 at Smart Financial Centre in Sugar Land, TX. He’ll be playing all the hits during the headline outing, which includes shows at Radio City Music Hall in New York City and the Hollywood Bowl in Los Angeles. 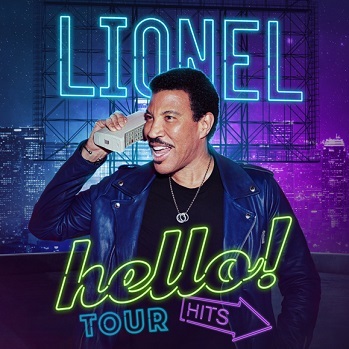 All online tickets purchased for the summer 2019 North American headline tour will include a CD copy of Richie’s new album, Hello From Las Vegas.